HOWARD MERTZ - Michigan Fire Claims Inc.
Howard is a Licensed Public Adjuster, Appraiser, and Loss Consultant. Howard came aboard the Michigan Fire Claims team in 2016. 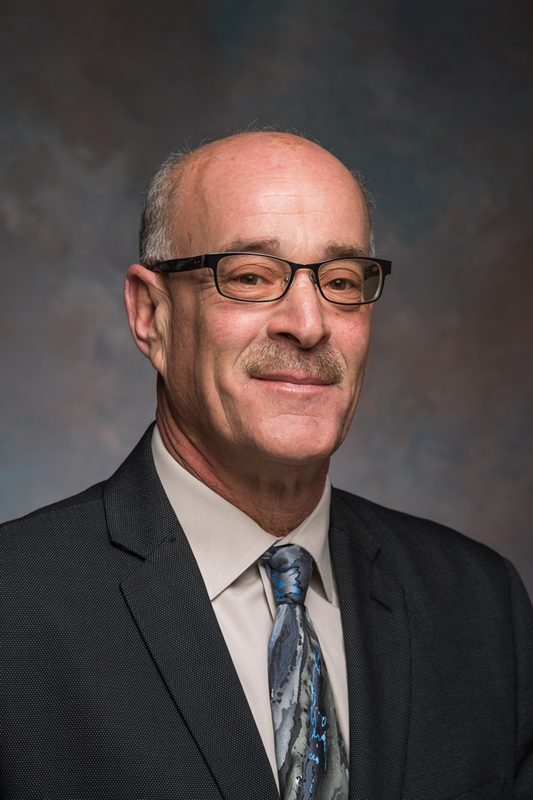 Having spent many years as a business owner in Oakland County, Howard brings with him an extensive knowledge of professional industries and specializes in commercial insurance claims. As a Loss Consultant, Howard educates business and homeowners of their rights and offers interpretation of their insurance policy in order to maximize their settlements from their insurance claims. Howard is celebrating his marriage to a wonderful woman of 28 years, and together they have two talented sons who are in college: one being a second-year medical student, and the other a scholarship athlete at Wayne State University.